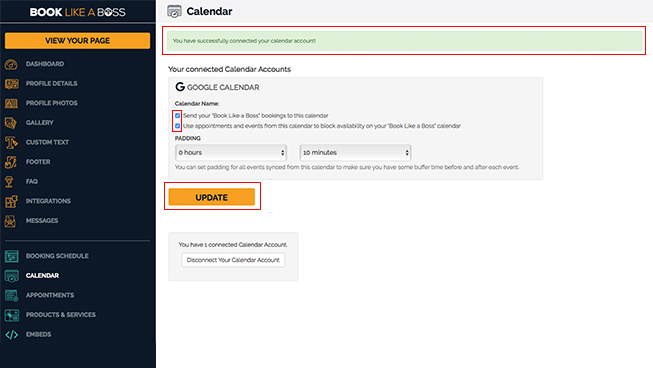 A time-management and scheduling calendar service developed by Google. 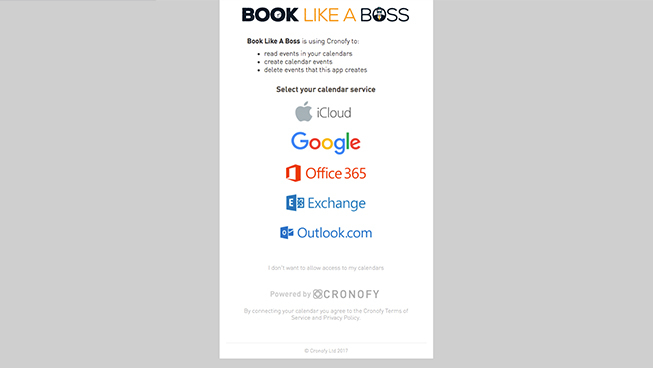 Why connect Google Calendar and Book Like A Boss? Integrating your calendar with Book Like A Boss will allow you to keep your bookings and events in sync. 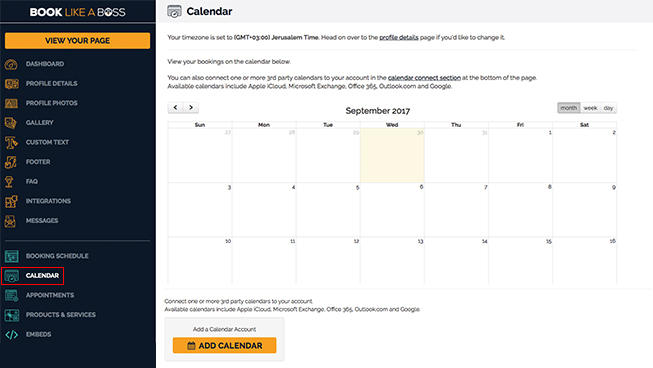 By setting up this integration, you will be able to make sure that appointments are automatically blocked out in both online calendars so you don’t have to worry about being double-booked. Customers that come to your Book Like A Boss page will be able to clearly see all of the available booking slots that you set-up in your account dashboard. Say goodbye to double-bookings!